As you already know, vet school involves an incredible amount of learning. 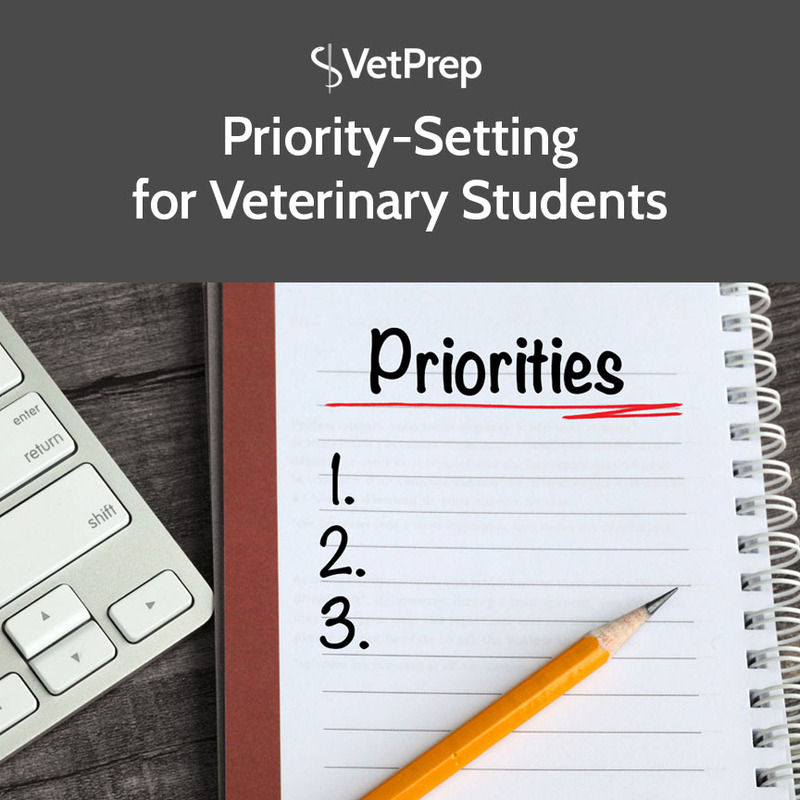 Even if you enter vet school with a lot of enthusiasm and motivation for studying, you’re likely to experience a slump at some point during the four-year curriculum. 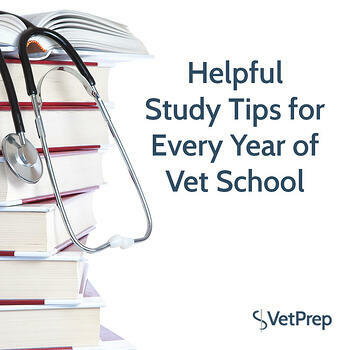 What’s the secret to studying effectively through all four years of vet school? 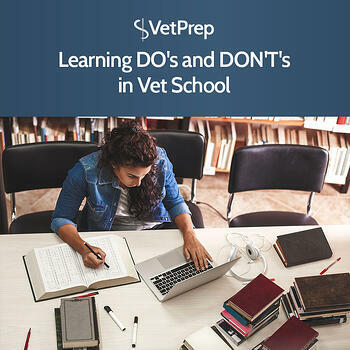 For many students, learning in vet school is a very different experience than learning in college. The sheer volume and complexity of the information makes learning more difficult. “Vet school is like drinking from a firehose.” - I’m sure you’ve heard that phrase before... and it’s true, in so many ways! 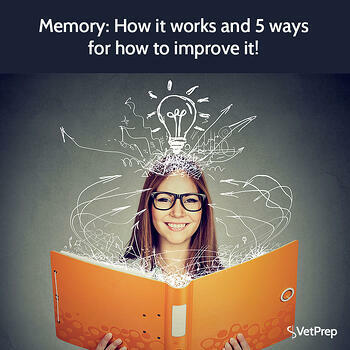 Memory: How it works and 5 ways to improve it for Vet Students! How memory works is complex, but while it may be tough to understand, it may be tougher not to! It’s important to have an understanding of memory because it is crucial - it is the basis of so many applications, including studying and learning. By having an understanding of the main concepts in memory, you can work to improve yours.